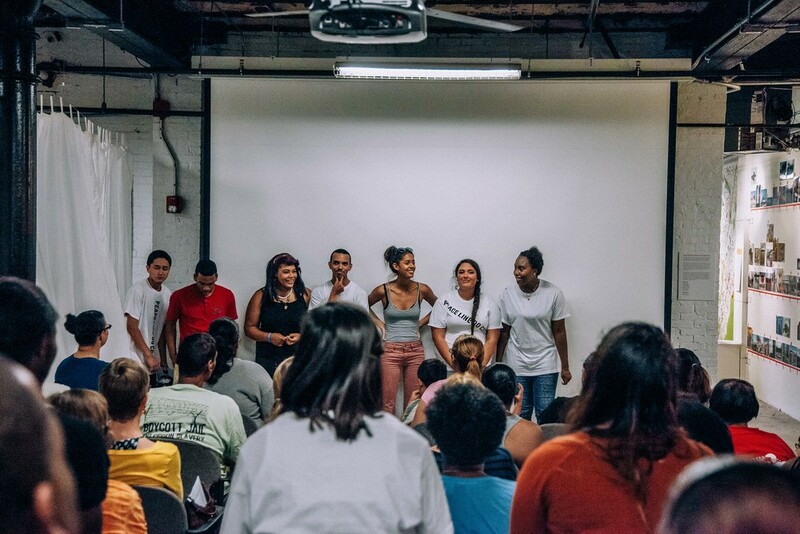 Square Roots of Boston was a film created through the process of participatory video, in which a group of people come together to explore issues in their own community. Square Roots of Boston compared Dudley Square and Copley Square, exploring the everyday happenings of two significant Boston locations which are at once very similar and very different. Using video, the artists sought to capture the daily lives of the people who fill these spaces. They contemplated the public image borne by each site, including assumptions about cleanliness and attractiveness to tourists. Copley Square draws tourists from across the nation and the world, while Dudley Square serves countless citizens each day as the state’s busiest bus terminal. Both locations are named after historical figures from the city’s earliest days, both are home to major libraries, and yet their stories diverge, as well. 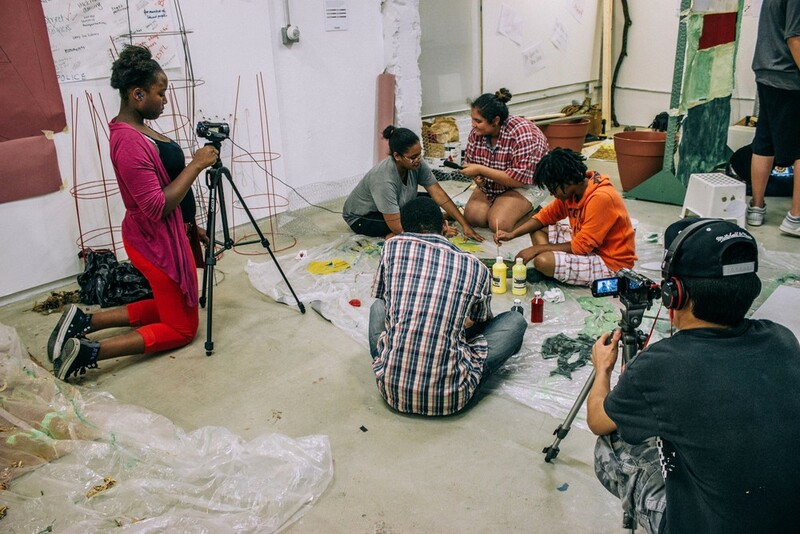 Prior to filming, youth artists discussed themes and social issues in their city such as segregation and violence. They conversed about the idea of an emancipated city and what tools they would need to reach such a goal. Using these discussions and their own personal experience, they were able to ask specific questions in both Copley Square and Dudley Square to talk candidly about these two communities and the challenges they face and have overcome. The process of producing this film opened their eyes to what is happening their own communities and communities across Boston. By showcasing the everyday inner workings of these two important civic centers, Square Roots of Boston illuminated the problems and potential of the city we live in. Carla Pataky is a filmmaker raised in Tijuana specialising in collaborative processes and verite style of shooting and editing.